Seth has a themed show and tell this week, and they have been talking about dinosaurs. 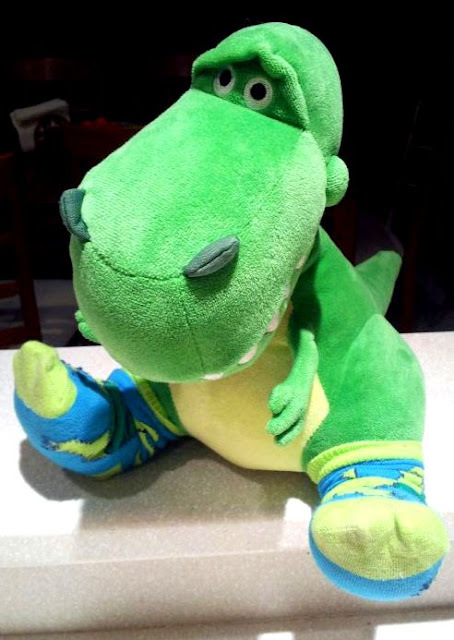 He couldn't decide if he wanted to take his Rex, or show off a pair of his dinosaur socks. And I'm officially the coolest mom ever. Go, me.